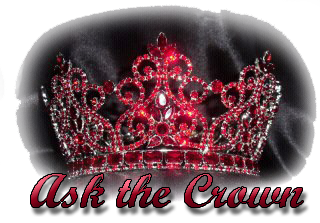 The reigning Miss USA, Nana Meriwether took time out from her busy schedule to visit with our own Stephanie McGrane on the first episode of Ask the Crown. Nana is currently at the 2013 Miss USA pageant rehearsals at the fabulous Planet Hollywood in Las Vegas, Nevada. Having just completed her bathing suit shoot, Nana shared bits of information with Stephanie on what is going on in her glamorous life, what live is like living in Trump Towers, her Non-Profit, her memories as Miss USA and what she plans to do after she crowns Miss USA 2013. The daughter of a physician and an attorney, Nana was born and grew up in South Africa. As Nana puts it, she was a total nerd as a kid and could not speak in front of people. She started competing in pageants in her mid 20’s where she attempted to capture the title of Miss California USA on six different occasions while attending UCLA, where she was named All-American in volleyball TWICE!!! She then went on and graduated from UCLA returning to Maryland. As a true competitor, Nana was going to give pageants one shot. 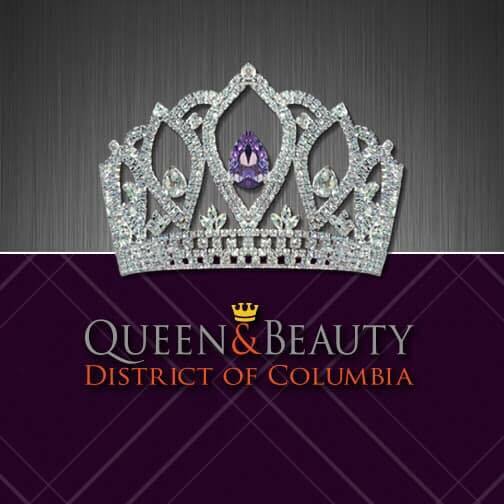 She won the title of Miss Maryland USA 2012. That journey took her to the Miss USA pageant where she was 1st runner up. As fate would have it, Olivia Culpo, Miss USA 2012 won Miss Universe, Nana’s life was changed forever and her journey was not over. As the 1strunner up Nani became the new Miss USA. This was the first time in 15 years that Miss USA went on to win Miss Universe. Nana became the oldest contestant to ever capture the crown of Miss USA. Nana said that pageants are a great way to build character and confidence; she said she is a completely different person. So now what do people think of this talented, successful beauty queen who once could not speak in front of people? Well, for me, she gives me hope and has proven not to give up! What’s next for Nana? Well she has graduated with a degree in Political Science, and Pre-Med. She has also taken both the MCAT’s and LSAT’s, so will she be a Doctor like her dad or a Lawyer like her mom? Nana says she is keeping her options open! No matter what path Nana choices to take…she is clearly a winner. 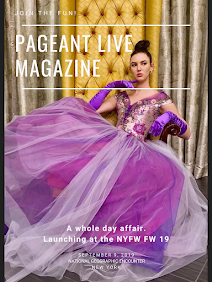 Check out the interview, and while you are there be sure to subscribe to PageantLIVE on YouTube.